SARAH J. READ concentrates her Missouri practice in the areas of alternative dispute resolution, and law practice management. Prior to moving to Missouri, she was a partner at Sidley Austin LLP in Chicago, Illinois, working with its Antitrust, Commercial and Regulatory Litigation group and its Alternative Dispute Resolution (ADR) resource group. 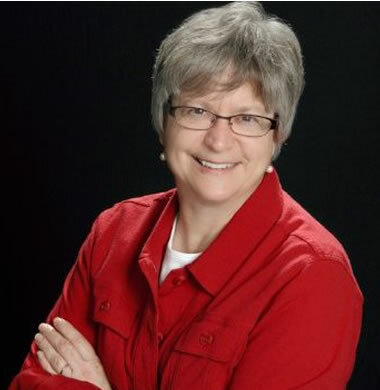 She has helped a wide range of clients – including individuals, businesses, nonprofits and community groups – resolve a variety of conflicts. You can review her professional bio and resume below. 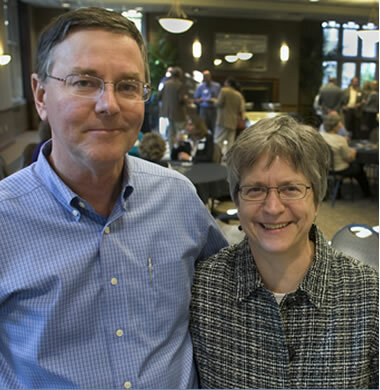 Sarah moved to Columbia when her husband David joined the English Department at Mizzou. Their two children both graduated from Hickman High School, went on to college, and are fully-employed adults living on their own! Sarah is active in the Columbia community. 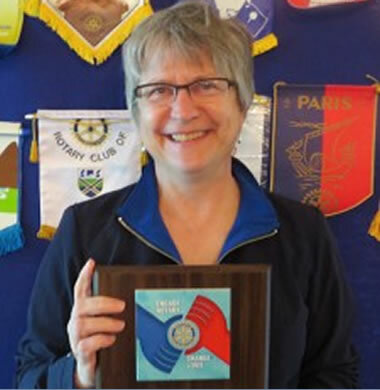 She was the 2016-17 President of the Columbia Metro Rotary Club (where she remains an active member), President of Columbia Parents for Public Schools, and is an elder at First Christian Church.